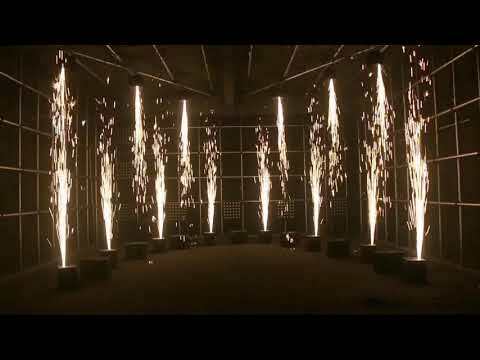 The ETEC FX1 SPARK MACHINE is a pyrotechnic effect that is very impressive, thanks to the granules specially developed for the machine, the FX1 SPARK MACHINE can generate a spray fountain of up to 5 meters in height. The sparks emanating from the ETEC machine are cold sparks. Thus, the sparks are therefore completely harmless to combustible materials such as e.g. for fabrics. 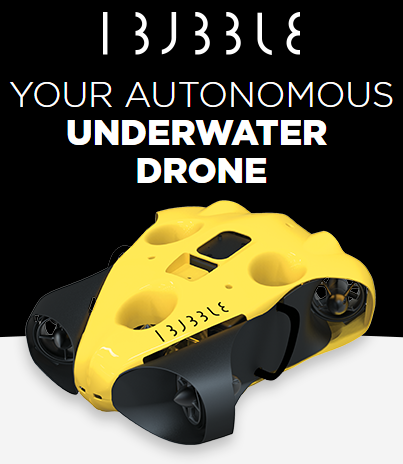 Thus, the ETEC FX1 SPARK MACHINE can be operated almost everywhere without permits. 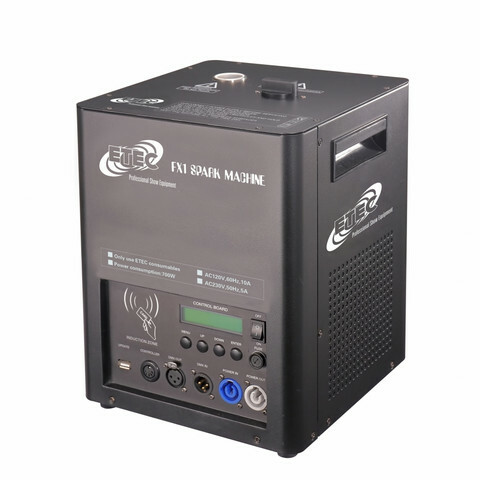 The ETEC FX1 SPARK MACHINE can easily be controlled via DMX (2 channels) or via the included remote control. Also on the device itself, the FX1 Spark can be set quickly and easily. No license is required to operate the FX1 SPARK MACHINE because it is not pyrotechnic. For the operation of the ETEC FX1 SPARK MACHINE you need Spark Granules 200g (article number E5000255), this is not included.